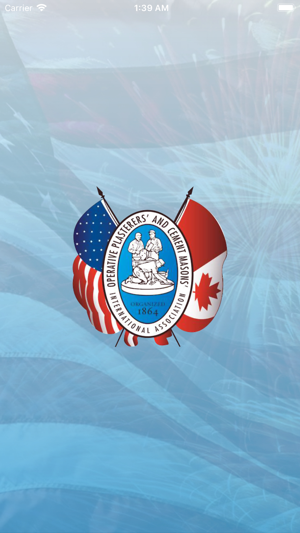 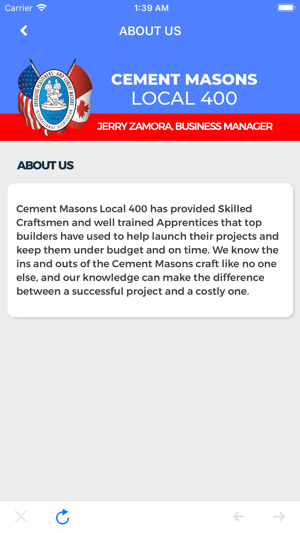 The Cement Masons Local 400 mobile app is designed to educate, engage and empower our Members. 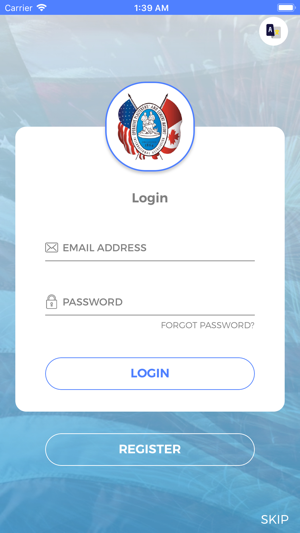 This app is to be used as a tool to better understand the benefits available to our Members working in the Industry. 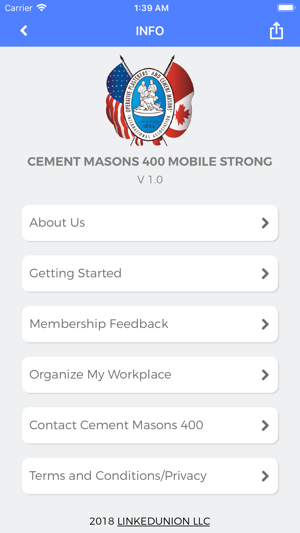 This app is only available to Cement Masons Local 400 Members. 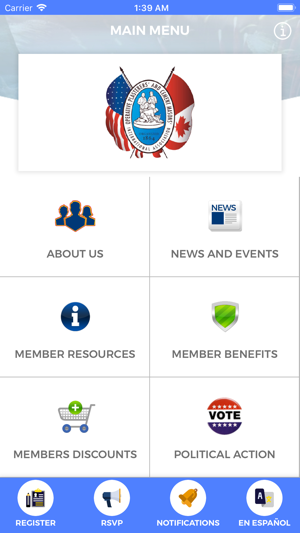 We are proud of our Local 400 Members & intend for this tool to help our Members better understand their role in their Union and the benefits available to them.